Journey to the top of the CN Tower for beautiful vistas of the city of Toronto. Visit the cascading waters of Niagara Falls up close from a cruise ship. Ride across the scenic landscape of Canada in The Corridor Train. Discover both the old and new world districts housed in the streets of Quebec. Witness the gothic architecture of the Notre Dame Basilica in Montreal. Arrive in Toronto and transfer to your hotel located downtown. 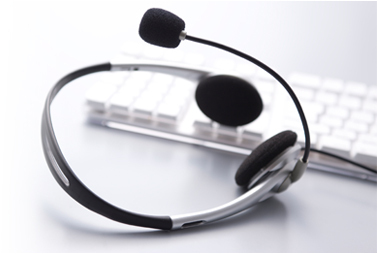 Check in to your hotel and pick up your information kit at the front desk. Spend the remainder of the day at your leisure either to explore the varying districts of Toronto or relaxing in the hotel. 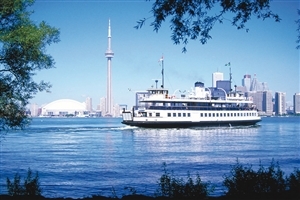 Discover the differing districts and landmarks of the cosmopolitan city of Toronto on a sightseeing tour today, including City Hall, Chinatown, the Provincial Parliament Buildings, the Financial District, the Waterfront, and various residential neighbourhoods. You will have admission to the looming CS Tower and will have the opportunity to ride the glad-front elevator to the top for panoramic vistas over the cityscape. The rest of the day is yours to explore independently, relax, or browse the local shops and eateries. Set off to the stunning natural wonder of Niagara Falls today, travelling through the verdant fruit growing districts and wine regions of the Niagara Peninsula before arriving at the thundering waters of the falls. 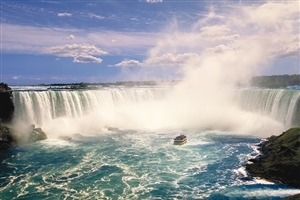 Set foot aboard the Hornblower Niagara Cruises VIP Boat for a memorable trip to the base of Horseshoe Falls. Afterwards, you will have excess time for picture taking or a stroll into town. Enjoy a meal and trip along the Niagara Parkway that winds along the Niagara Gorge before passing through the historic community of Niagara-On-The-Lake before returning for the evening to Toronto. Catch a transfer to Union Station today to ride aboard VIA Rail’s The Corridor Train all the way to the city of Quebec. The scenic journey will feature charming towns found along Lake Ontario, the cultural city of Kingston, the Thousand Islands archipelago and close proximity to the American border before arriving into Quebec. As you pass Montreal the train will ride alongside the French-Canadian infused southern shore of St. Lawrence River. 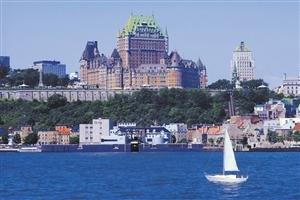 On arrival you are free to explore the beautiful city of Quebec and immerse yourself in its charm and buzzing nightlife. Embrace both the historic and modern facets of Quebec today on a morning sightseeing tour that takes you through the Latin Quarter, the National Assembly, Place Royale, the Plains of Abraham, the Fortifications and the Basilica. The city is the only one in North America to feature city walls and gates. The remainder of the day can be spent at your leisure. Head back onto The Corridor Train today for a journey to Montreal travelling down the south shore of the St. Lawrence River. On arrival at the lively city of Montreal you will be treated to an afternoon of exploration to discover Catherine Street’s shops and cafes where you can sample some of the fine local cuisine. 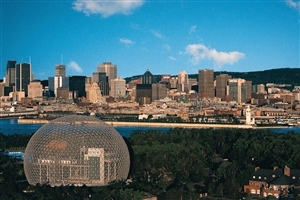 Embark on a three hour sightseeing tour of Montreal, covering some of the city’s major landmarks and hotspots, including the Notre Dame Basilica, the historic quarter of Montreal, the Latin Quarter, and travel through the McGill University campus where you can savour the stunning views from an observation point at the top of Mont Royal. After the tour you can take the opportunity to spend the rest of the day at your leisure. 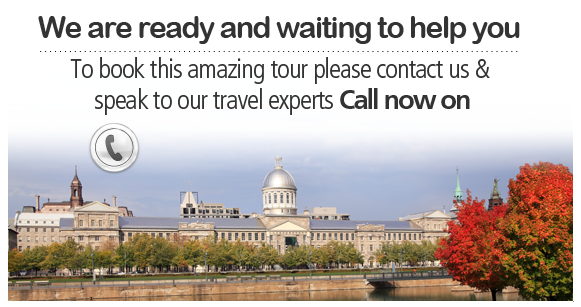 Traverse The Corridor one last time as you depart Montreal to Toronto where upon arrival you can transfer back to Toronto airport for your return flight home. * Substituted by "Journey Behind the Falls" in off season.